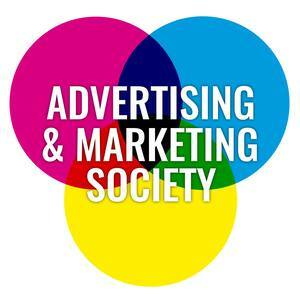 If you're interested in Advertising and Marketing, then why not join Sheffield's Advertising and Marketing Society? We run a whole host of great events, including networking events where you will have the opportunity to meet people in the industry and make connections, as well as talks on a whole range of different topics, such as how to get into the industry and what working in Advertising and Marketing is really like! Not to mention our socials, which are a great way of meeting like-minded individuals in a friendly envionment! Membership is free so don't miss out on your chance to join!